This set of six bewitching labels will add a Halloween touch to soda, wine, and beer bottles for Halloween parties and get togethers. 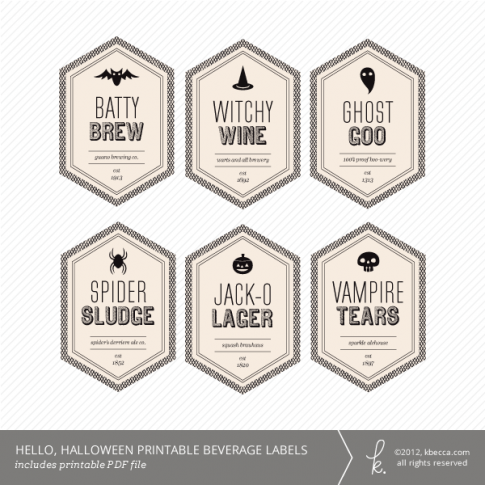 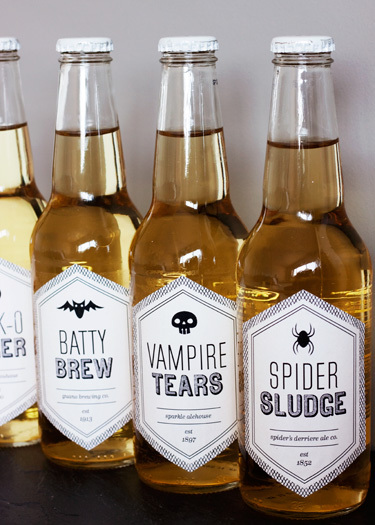 The set includes “Batty Brew”, “Witchy Wine”, “Ghost Goo”, “Spider Sludge”, “Jack-O-Lager”, and “Vampire Tears”. 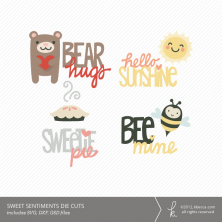 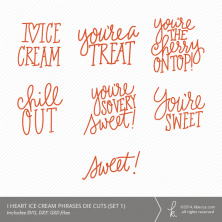 Each label is approximately 2.5″ x 3.75″.